Century: Eastern Wondersinvites fans to return to the exciting world of spice trading as players take to the high seas in the role of merchants seeking to prosper in the exotic Indonesian islands. Century: Eastern Wonders offers new, satisfying game mechanisms that provide infinite replayability and countless strategies. 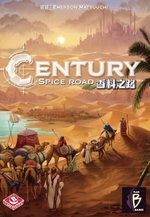 Century: Eastern Wonders can be combined with Century: Spice Road to create a new gaming experience called Sand To Sea! Designed by Emerson Mastuuchi, Century: Eastern Wonders invites fans to return to the exciting world of spice trading as players take to the high seas in the role of merchants seeking to prosper in the exotic Indonesian islands. 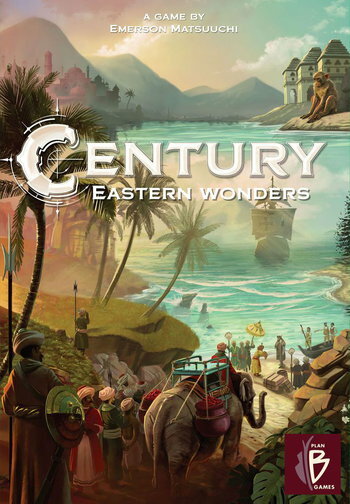 Century: Eastern Wonders offers new, satisfying game mechanisms that provide infinite replayability and countless strategies. 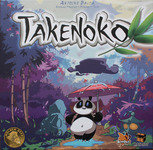 View Splendor is a fast-paced and addictive game of chip-collecting and card development. 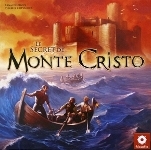 Players are merchants of the Renaissance trying to buy gem mines, means of transportation, shops — all in order to acquire the most prestige points. If you're wealthy enough, you might even receive a visit from a noble at some point, which of course will further increase your prestige. View Century: Spice Road is the first in a series of games that explores the history of each century with spice-trading as the theme for the first installment. Players are caravan leaders who travel the famed silk road to deliver spices to the far reaches of the continent for fame and glory. 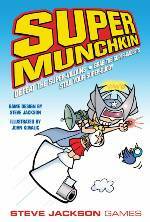 Note: This is a Chinese edition (licensed) with full-color English rules included. 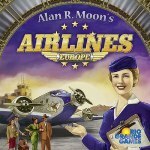 Game is language-independent. 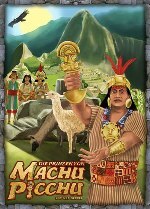 View Century: Golem Edition is a re-themed version of Century: Spice Road set in the world of Caravania. 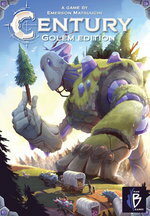 In Century: Golem Edition, players are caravan leaders who travel the famed golem road to deliver crystals to the far reaches of the world. 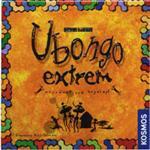 This is a sequel of successful Ubongo but now on a higher level of difficulty. 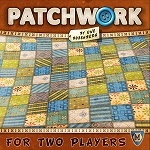 Just like in Ubongo all players put their tiles simultaneously down on their player mat to fill up the requested shape as fast as possible. This isn't easy at all because of the new and uncommon shaped hexagonal tiles. 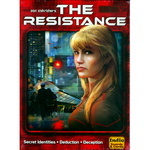 It is as fascinating as the original which proved to be addicting.